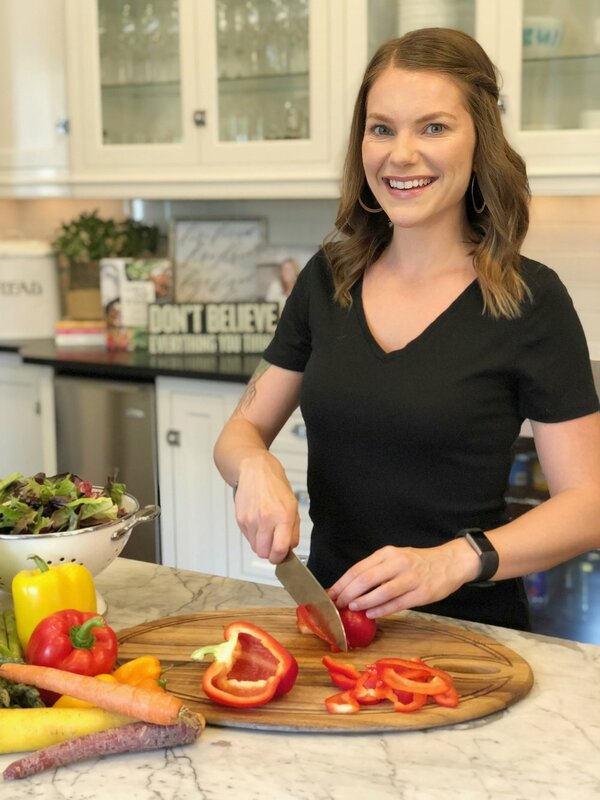 This 60-day nutritional workshop combines the nutritional program, 2B Mindset™ and Marissa Hyatt's experience with meal planning, healthy eating, and making your relationship with food simple and manageable. in control of your eating? in a healthy relationship with food? 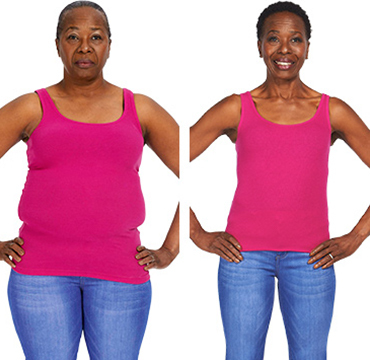 Living your life while getting to your optimal weight? So, what is the 2b Mindset™? 2B Mindset™ is the first ever online nutrition program of its kind. But, it is not a "diet". It's a program to help you change your mindset and your relationship with food. You can keep eating the foods you love. You get to eat a lot of food. Like, really, a lot. Exercise is extra-credit but not mandatory. If you ask any of my friends or family to describe me, one of the words they would probably use would be ‘foodie’. I love food. All kinds of it. I love cooking, meal planning, grocery shopping, eating out, and basically anything that has to do with food. Over the several years, I have been on my own health journey. I've beaten depression, emotional eating & drinking, quit smoking after 10 years, and have fallen in love with healthy food that fuels my body, fights disease, and provides me with tons of energy! My passion is now to help others transform their lives through what they eat, how they think about food, and how they move their bodies. I want to help YOU feel full of vitality, energy, joy, buoyancy, and excitement about your future! I want you to feel like you have plenty of energy to get through your busy days! I want you to feel like food is a friend not a foe! I want you to love the body you're in! Growing up, I was always the big kid. I was never normal. I felt embarrassed and ashamed. I tried new diets. Went to weight-loss camp every summer and even lost weight. Lots of weight. Then came home and gained back all of it…and more. By the time I turned 13, I weighed over 200 pounds, and I felt terrible about myself. I hated diets, because they made me feel hungry and deprived. Which was hard for me, because I’m an emotional eater and ate lots of food for comfort. What I wanted was a way to eat a lot of food, be satisfied, and still lose weight. Nothing existed, so I figured it out myself. I studied and became a Registered Dietitian Nutritionist, all the while refining my approach. It’s called the 2B Mindset™. It’s helped me lose 100 pounds and keep it off (even after 2 pregnancies!) without ever feeling deprived, and it’s helped hundreds of my clients lose weight too. Sharol B. lost 50 lbs. "I’m too busy to eat healthy." "It’s too expensive to eat healthy." "I don’t have enough time to cook at home." You want to feel like a slave to food. Price may vary depending on your specific needs. Does not include tax or shipping cost. It’s a quick read. Ilana gives you simple steps to help get your weight-loss journey underway right away! All Ilana's key 2B Mindset™ principles—always at your fingertips—in print, online, or through the app. Dozens of her favorite, delicious, satisfying, and totally healthy recipes that your whole family will enjoy. Ilana always says, “More Water, More Weight Loss”—and this handy 30 fl. oz. bottle makes it easy to track! One-stop access to her entire 2B Mindset™ program—watch the videos and track your meals and progress right on your mobile device. 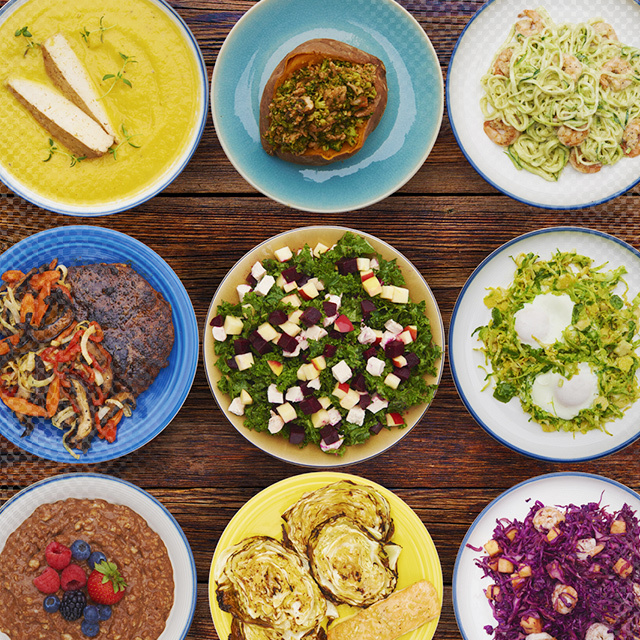 Are you ready to adopt The Foodwise Mindset and transform your health, weight, and life? Send me an email here with your questions and I'll do my best to answer them! Thank you for your questions regarding The Foodwise Mindset! I will be in touch with you within the next 24 hours. Can’t wait to get you started towards your healthiest life!